. 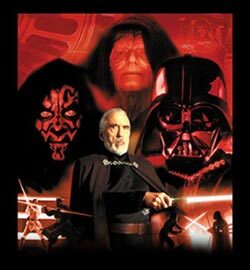 ::: The Order of the Sith Online :::.
.:::The Order of the Sith Online:::. This Star Wars fansite is in no way affiliated with Lucasfilm, Ltd. and is for entertainment purposes only. Site founded December 30, 2000 | Site last updated: May 13, 2003 | Site has been updated since your last visit!